Before you start flying with your new DLS, there are a few important procedures to follow. Please read the instructions carefully and contact support if you have any questions at all. Before integrating the DLS into your system, please read the integration guide. This will help you avoid common problems and ensure that you collect accurate, useful data. 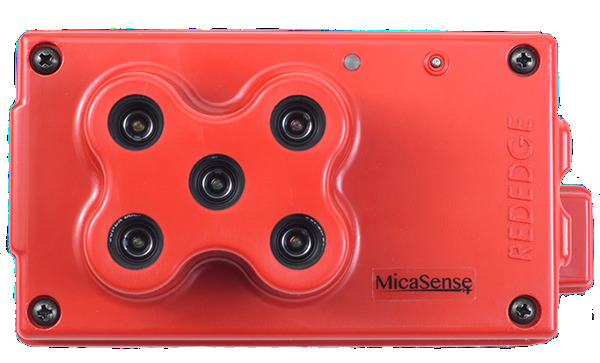 Before you can collect data using your new DLS, you must update the camera's firmware. To update the firmware you will need your Atlas account details. If you have not yet created your free Atlas account, you can do so here. Accurate heading and orientation information is essential for processing this data. Calibrate your magnetometer after installing the DLS to your system. Please review the instructional video and read the documentation for details.